When you think about it, YouTube may actually have one of the largest music collections on the planet. This is why, at $10 per month, Google's new YouTube Music Key subscription is a solid value for many users, especially with its inclusion of Google Play Music. But a new Android app can give you most of this same functionality without having to spend a dime. It's a background playback mod for YouTube, but unlike similar mods we've covered in the past, this one does not require root access, and it even lets you keep the regular YouTube app installed so that it'll always stay up to date. To begin, head to the Google Play Store and install AudioPocket. The app is still in its alpha stages of development, but it should already work on most Android devices at this point. 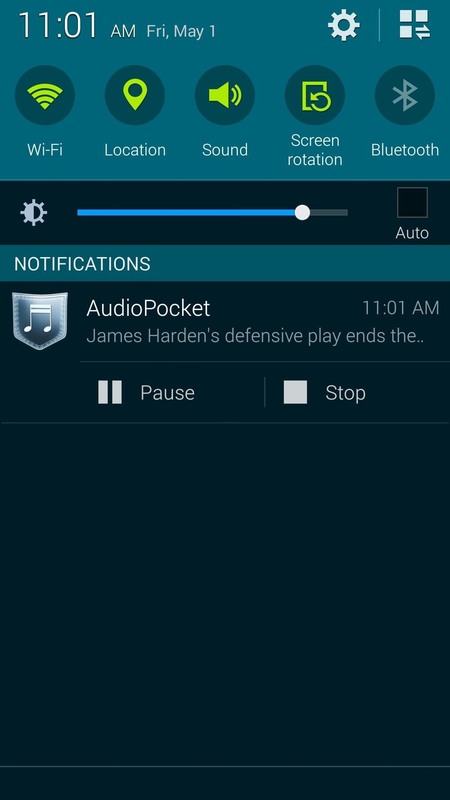 AudioPocket functions solely as a share intent receiver for any YouTube video that you would like to listen to in the background. This means you don't even have to open the app to use it. 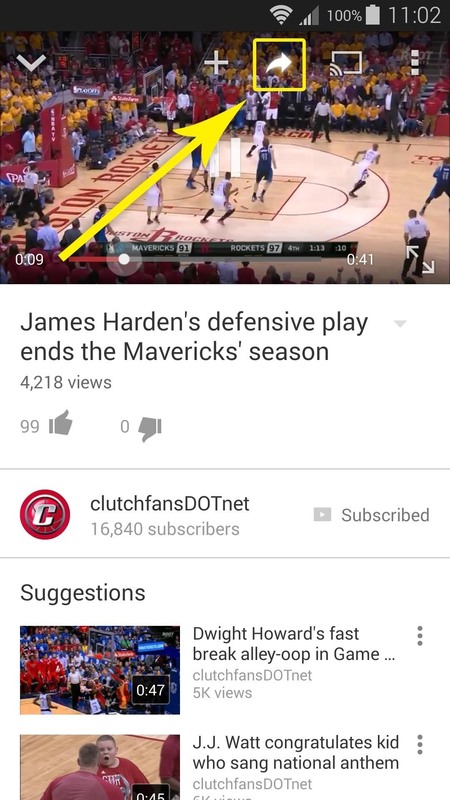 Instead, simply load up a video in the regular YouTube app just as you normally would. From here, tap the "Share" button near the top of the screen, then choose "AudioPocket" from the following menu. Within a few seconds, you'll hear the audio from this track playing in the background. At this point, you'll see an ongoing notification that allows you to pause and stop playback, and this means you're ready to go. Playback will continue while you move on to any app, and it will even play while your phone's screen is off. 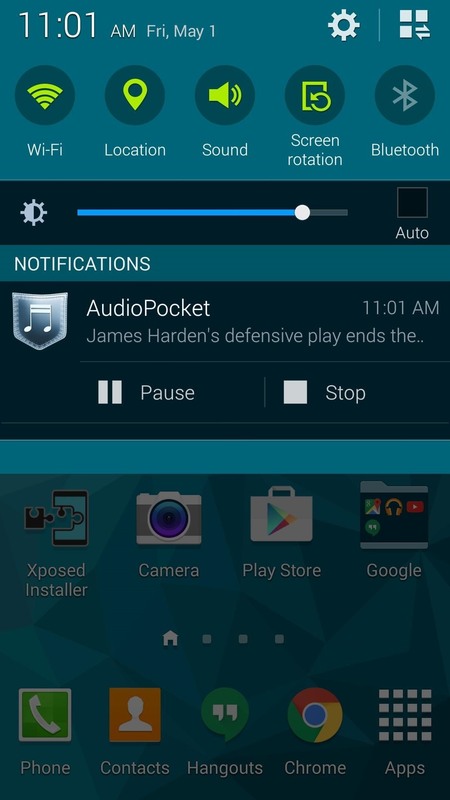 Has AudioPocket turned YouTube into a viable streaming music service in your opinion? Let us know it the comment section below, or drop us a line on Android Hacks' Facebook or Twitter, or Gadget Hacks' Facebook, Google+, or Twitter. To bad it won't work for playlist! Sorry about that. It's still in the alpha stages of development, but hopefully the OPO gets support soon. just use firefox browser. 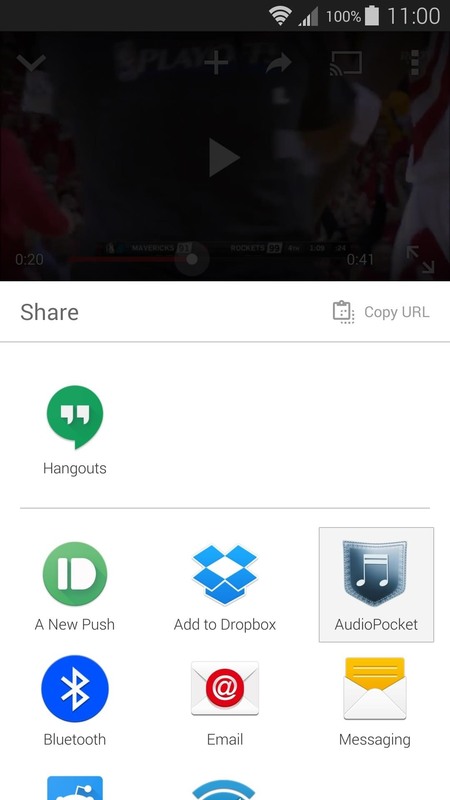 go to youtube.com search for a video then minimize the video. it will play through background, even if the screen is off.